Budapest, Prague, Salzburg & Bratislava. Welcome to Discover Vienna - Tour and Day Trips. Specializing in small group sightseeing tours, private tours and day trips. With over 11 years in the tour business we'll guarantee a truly memorable Vienna experience. 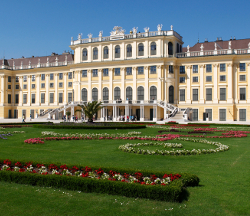 Discover the Austrian capitol and and many more with us. 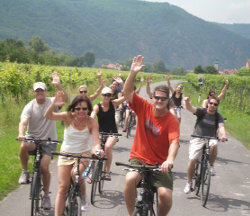 The Grape Escape - Winery Bike Tour. 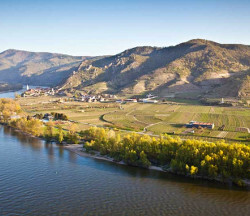 Vienna`s original wine tasting bike tour to the Wachau Valley (established 2003). Enjoy a full or half day tour, complete with a professional guide and luxury Mercedes vehicle. Vienna Evening Walk traditional meal. Fun and interactive walk of Vienna’s old town, with a traditional Viennese dinner. Enjoy a private day trip from Vienna. 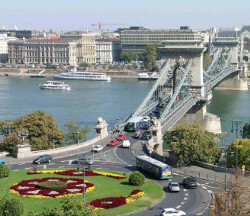 Discover Budapest, Salzburg and other neighbouring cities, on a day trip from Vienna. 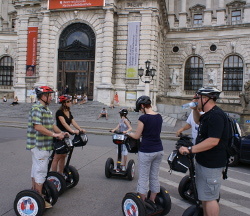 Visit Vienna`s best sights on a private city tour. Enjoy the luxury of your own private guide and in the luxury of your own private Mercedes Vehicle. Enjoy the luxury of a private guide. All-in-one-walking tour covering all the best sights and stories with your own personal guide . 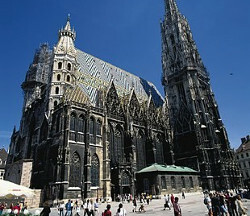 See Vienna`s main sights, on a city bike tour. 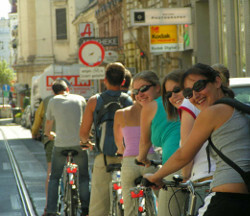 Our all-in-one Vienna bike tours are a fun way to see Vienna and its best sights. A unique city sightseeing tour experience. Glide by Vienna`s main sights on a small group Vienna Segway tour.